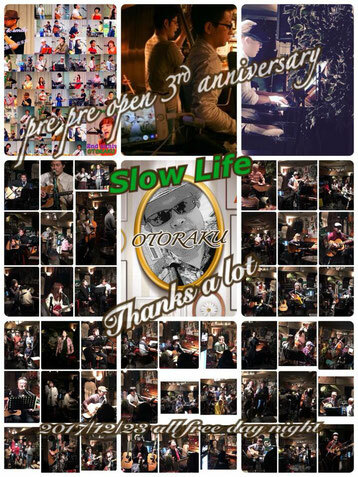 " Welcome Slow Life's Web site ! " ｰEnjoy Music ! , Event ! & 'Slow Life' ! ｰSmile ! & Thanks ! 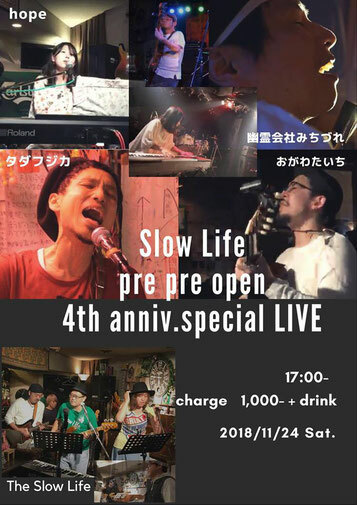 "More music & Slow living in our LIFE"